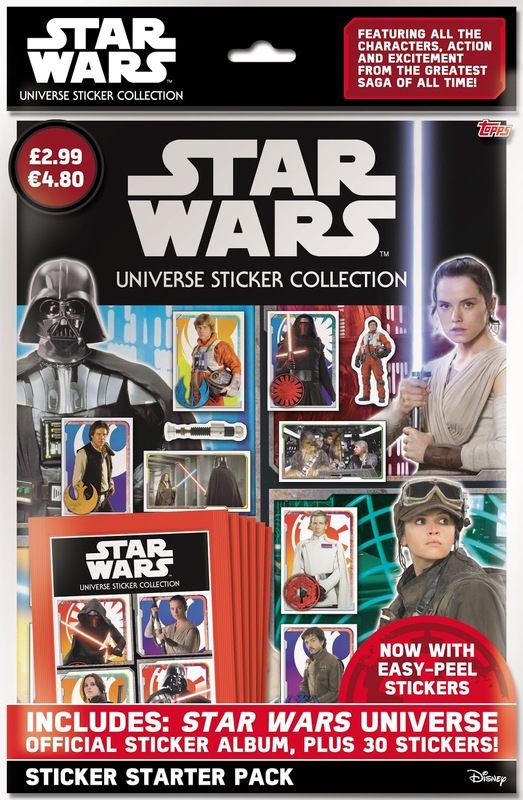 On the 40th anniversary of the very first Star Wars film, Topps, the UK’s leading collectibles company, is proud to present their biggest and most immersive sticker collection yet: Star Wars Universe! 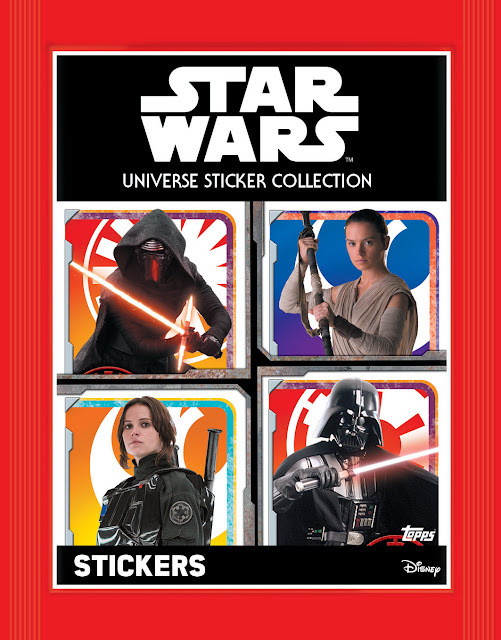 The latest collection from Topps spans all eight Star Wars films from the past 40 years, including the recent Rogue One: A Star Wars Story. 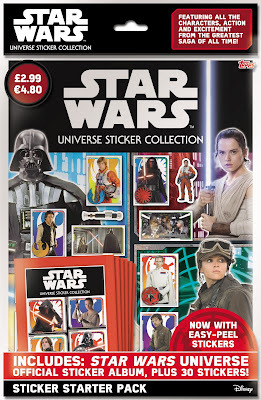 The collection of Star Wars Universe stickers is the ultimate compendium for collectors of all ages. Fans will be able to explore the world of Star Wars from the time of the Clone Wars through the rise of the First Order, discovering the history of the Jedi and seductive power of the dark side along the way. Additionally, there will be added incentives including special foil stickers, die-cut shaped stickers, and even historic movie stickers. 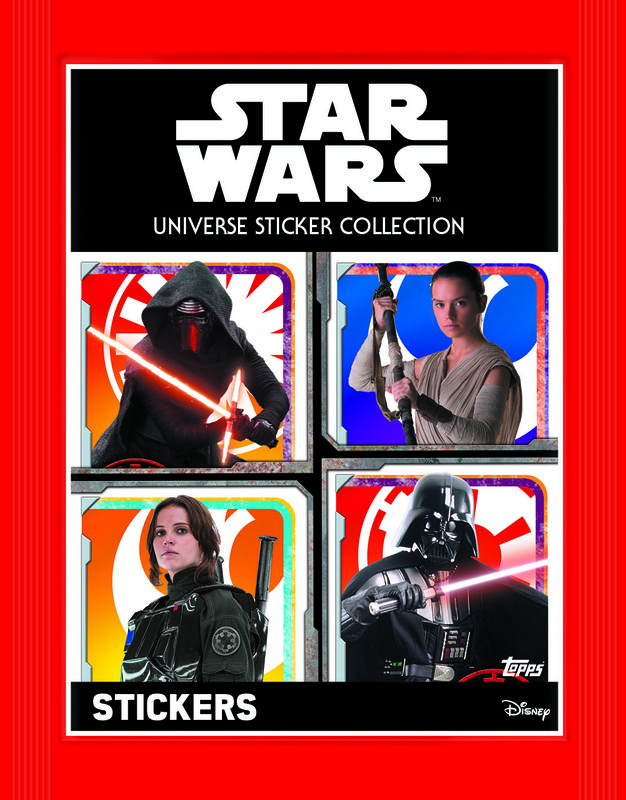 With 344 stickers to collect, Star Wars fans will learn about all the weapons and ships from the franchise including the Death Star, the evil Sith, and the heroic Rebel Alliance. The Star Wars Universe collection will be on sale May 25th. Starter Packs will retail at £2.99 including six packets of stickers. Individual packs of five stickers will retail at 50p. For more information, visit: www.toppsdirect.com. 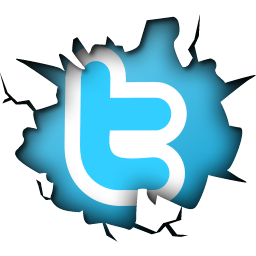 For the latest updates, follow @MyTopps on Twitter or visit https://www.facebook.com/MyTopps.